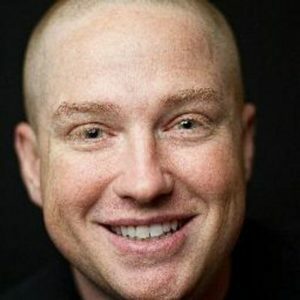 Glenn the Geek Hebert (from horseradionetwork.com )shares what he learns from talking to “Radio People” from Podcast Movement. We discuss being more focused with our podcast, so I bring on Addy Saucedo who is the author of The Podcast Planner ($37.99 on Amazon) and we talk about how you have less stress and more downloads by having a better plan for your podcast. His goal is to change the culture around medical school so it's not so competitive. How podcasters who want to podcast for profit need to learn from radio people and be ready, be prepared before pressing record. How Glenn uses his audience to make decisions on what happens and is featured on his show. 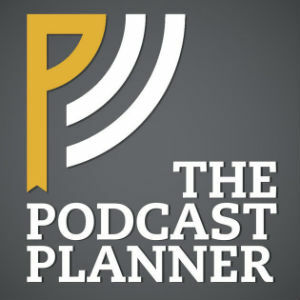 How podcast planning can help you ensure your content resonates with your audience. 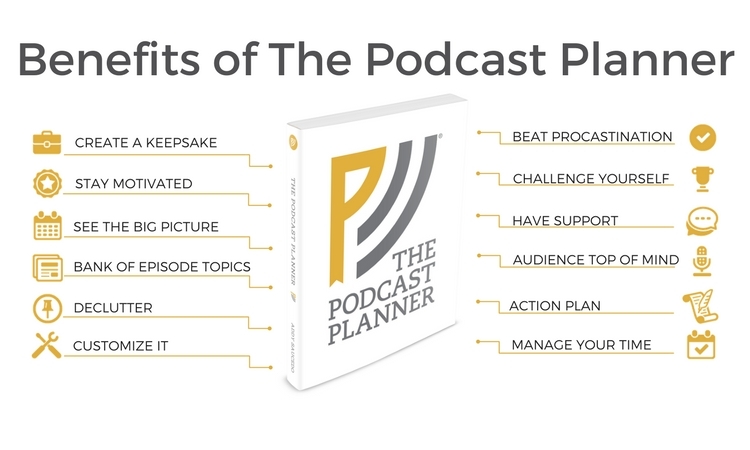 How podcasting is hard, but it can be less stressful with a plan. How using a podcast to promote her book has brought more sales, and more email subscribers, and more speaking gigs. 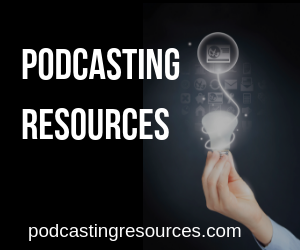 Step by step tutorials that will help plan, launch, and grow your podcast.